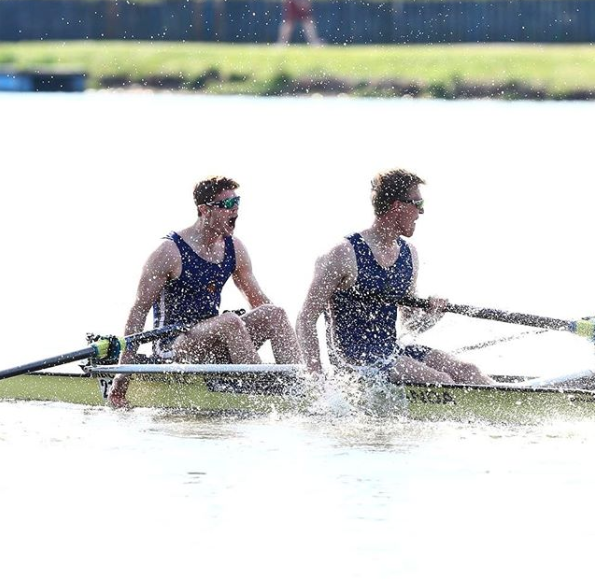 Rowing Highlights: Winning Schools head with Hampton School in 2013, competing at the Junior World Rowing Championships in 2013, competing three times and winning three bronze medals at the U23 World Rowing Championships, winning the Wyfold Challenge Cup at Henley Royal Regatta in 2015, and winning gold in the champ pair for Surrey at BUCS Regatta in 2018. 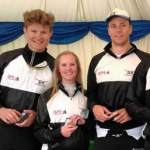 ‘USBC has played a huge role in my development as an athlete and an individual. 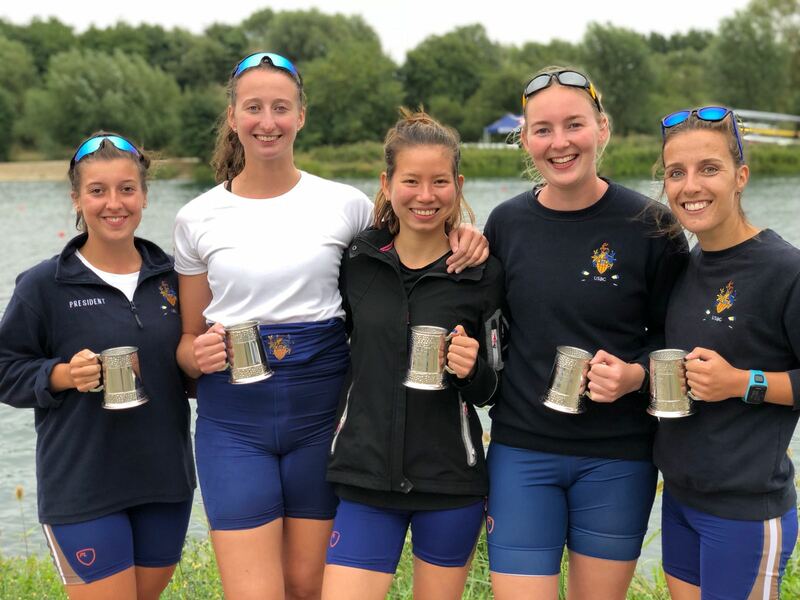 Coming in as a more experienced rower, the University’s High Performance Programme and the club’s partnership with Molesey Boat Club enabled me to push on from a skinny junior athlete to a slightly less skinny U23 world medallist. But it’s not just the performance side of things that makes USBC special for me. 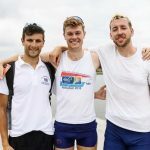 The people involved with the club are amazing, from the volunteer committee that help run the club to the beginner squad taking their first strokes on the water. 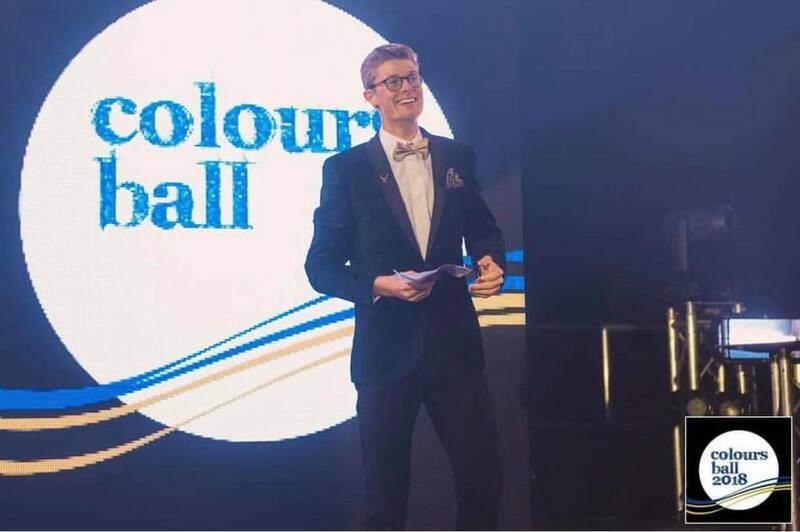 Every year, the club goes from strength to strength under the leadership of Sam Tuck and I can’t wait to see where we will be in a few years time. The Surrey championship pair winning gold! 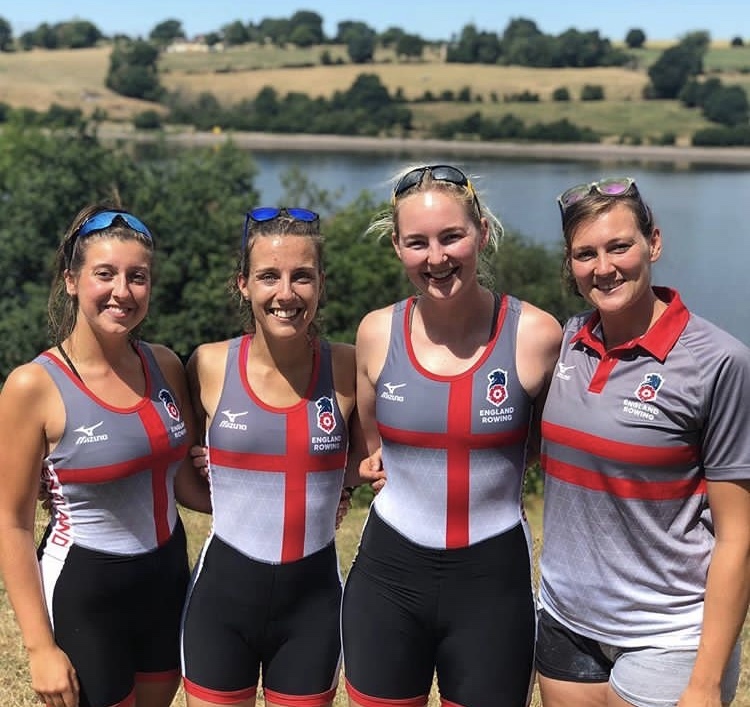 Rowing Highlights: Representing England at Home International Regatta 2018, reaching the semi-finals of Henley Women’s Regatta 2018, coxing the men to qualify for the Temple Challenge Cup at Henley Royal Regatta 2018. 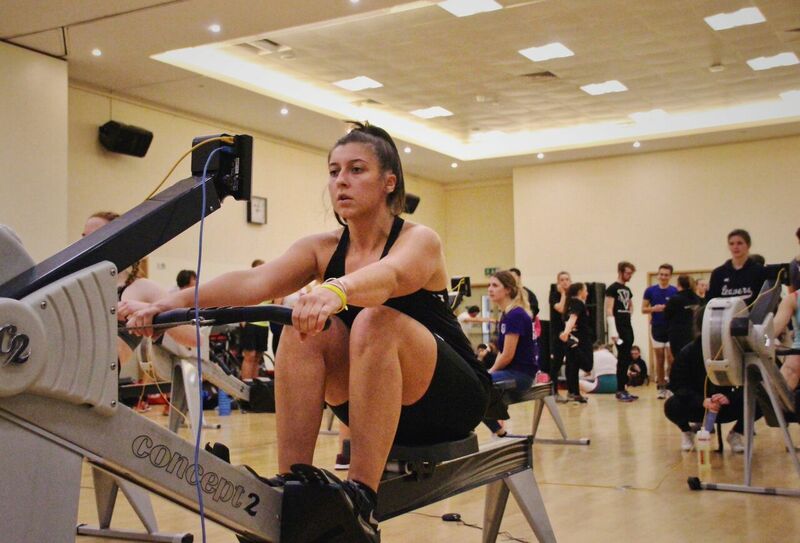 ‘I joined USBC in 2014 as a complete beginner with no rowing experience. 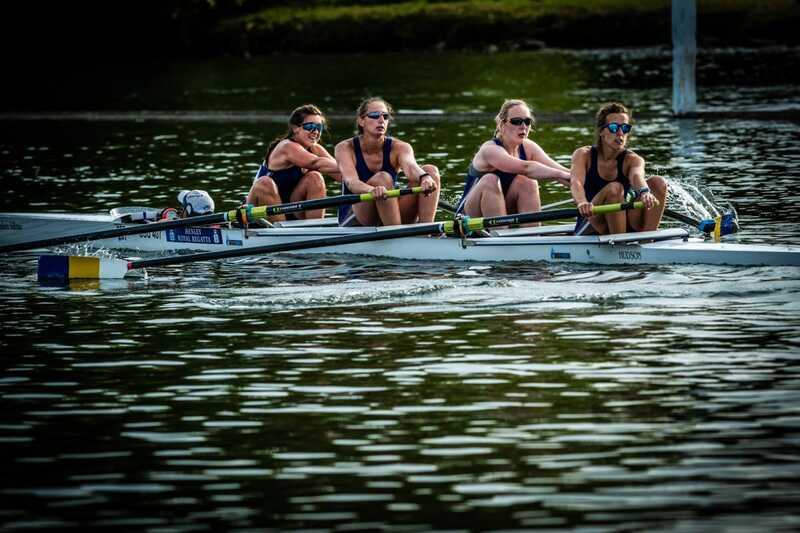 In 2018, I represented England at the Home International Regatta and made the semi-finals of Henley Women’s Regatta. 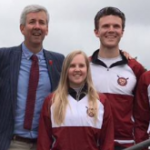 USBC has gone from strength to strength in the previous few years, and I am proud to see how far the club has come. 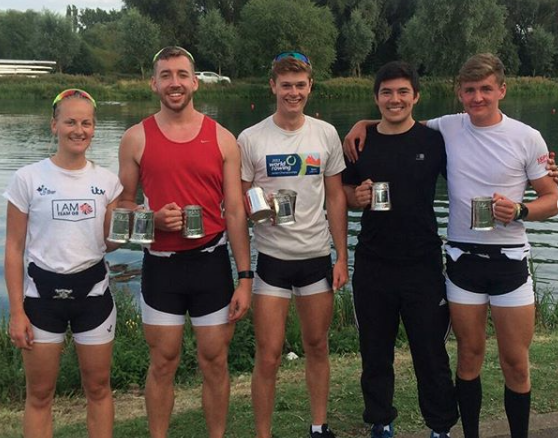 In the 2017/18 season, we had seven athletes gain international vests – two of who learnt to row at Surrey. 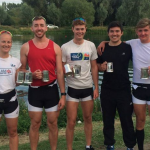 Winners of the Tier 1 coxed fours. 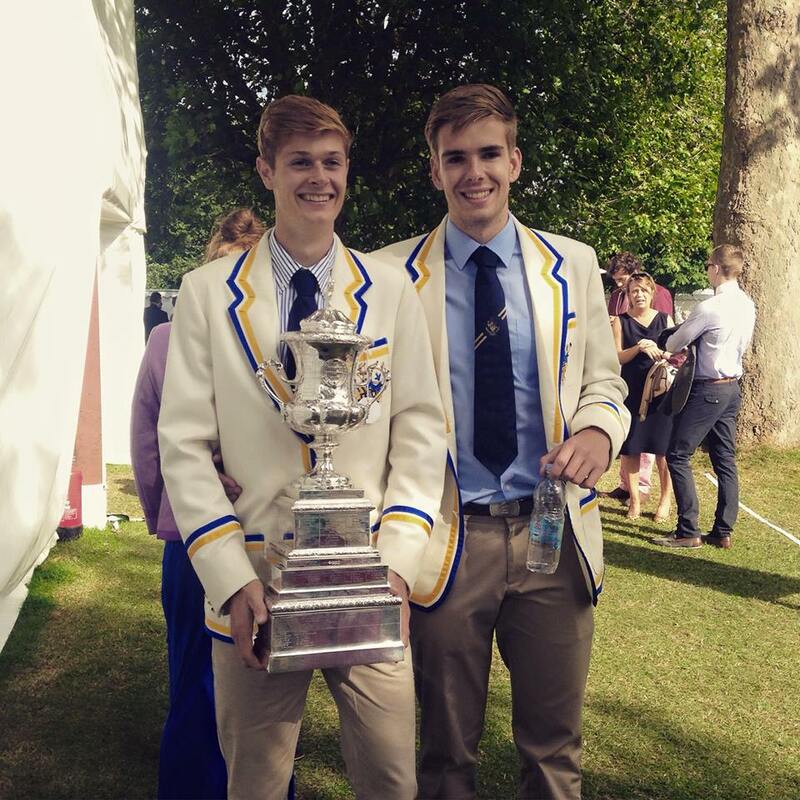 ‘Back in September 2010 I was walking around Fresher’s Fayre looking for a new club to join when I was grabbed by the coxing captain: “You’re small, would you like to be a cox?” 7 years later I’ve been USBC president, represented England as a cox, competed at Henley 3 times, and made friends to last a lifetime. 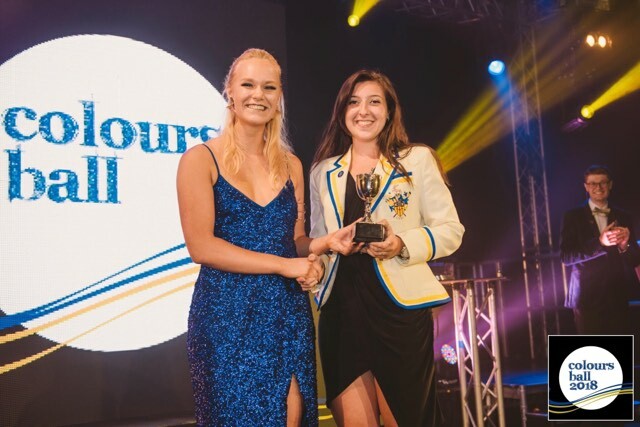 Joining the rowing team gave me a really good focus outside of my degree, and surrounded me with like-minded people who all worked hard at studies and sport, and played even harder at Annual Dinner and Henley! Early mornings in the winter before lectures weren’t the nicest thing to do but having such a supportive squad and crew made it easier, and the rewards were worth every session. 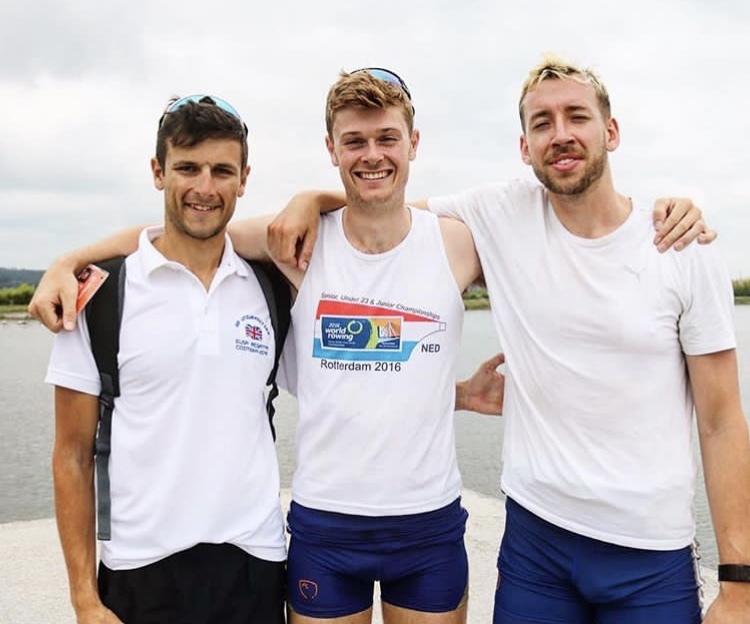 Running the boat club, training sometimes twice a day and studying for my masters meant final year was quite hectic, but I’d do it all again if I had the chance. 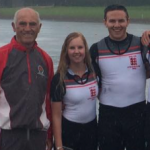 After I graduated two years ago I moved up to the West Midlands for my job, I retired from coxing. 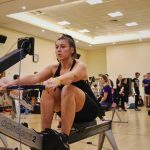 Unfortunately I couldn’t stay away, even switching to rowing for a few months! Moving back into coxing I competed at Henley Royal Regatta 2017 for Stratford Upon Avon, making the Britannia Challenge Cup quarter finals. 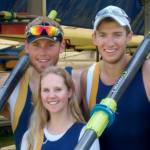 Rowing around a full time job has not been easy but it’s definitely been worth it. Joining USBC also helped with my health. When I joined the club I weighed just 42kg and had an unhealthy relationship with food and exercise. 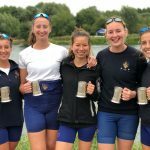 Due to the minimum weight requirements of being a cox I really needed to gain weight, something I really struggled with, physically and mentally. 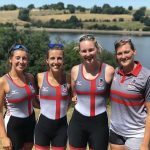 Being surrounded by elite athletes all the time who were also supportive friends really helped me to overcome a lot of my self confidence issues and gave me the tools to start eating well and exercising properly. 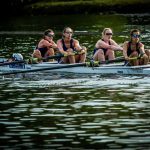 I was exactly on the cox weight of 55kg for Henley 2017 and much healthier and happier for it!